Serve as a member unit of national non-partisan, independent, political organization to provide for participation of African American women in the political process. Encourage African American women to engage in political activities beginning with registering to vote. Confront forces in the cultural, economic and community environment that threaten the physical, mental and moral well-being of African American youth, especially those most at risk. Develop and encourage African American women to run for office at all levels. 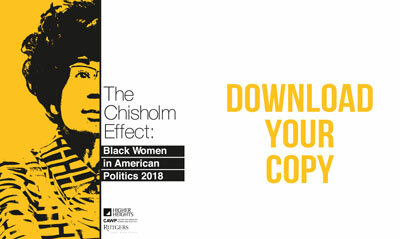 Develop and advocate public policy positions, which advance the political, social, educational and economic interests of African American women, their families and communities. Encourage the appointment of African American women at all levels of government and political parties. 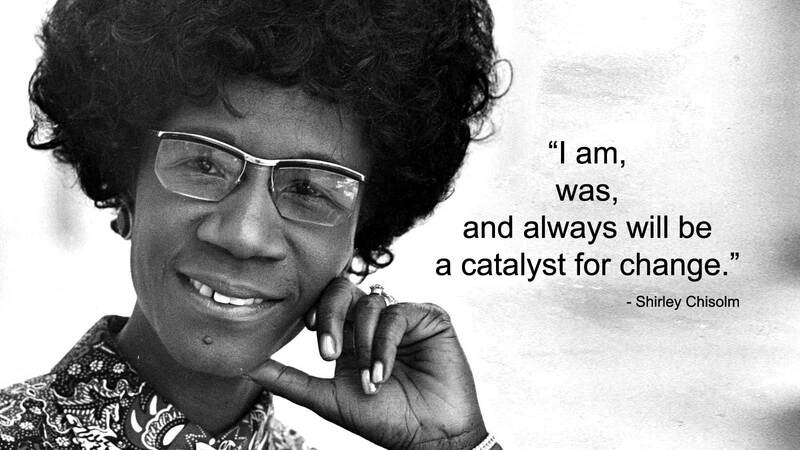 Empower African American women to act as role models for the next generation of leaders. It is because of you we're able to do these things. 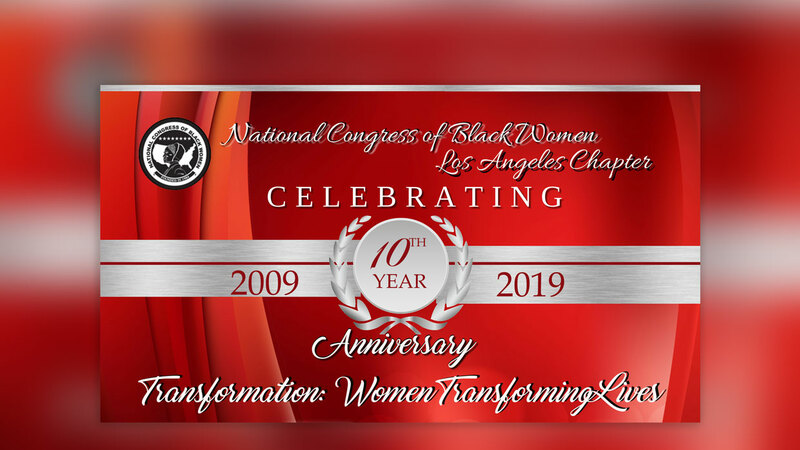 Through the generosity of people like you, the National Congress of Black Women Los Angeles Chapter has made a difference in the lives of members of our community. Your gift will allow us to improve our communities by providing counseling and resources for victims of domestic violence, supporting military families, contributing to the success of youth, and advocating for better healthcare. Your support is crucial to achieving the initiatives that are changing lives in our community. 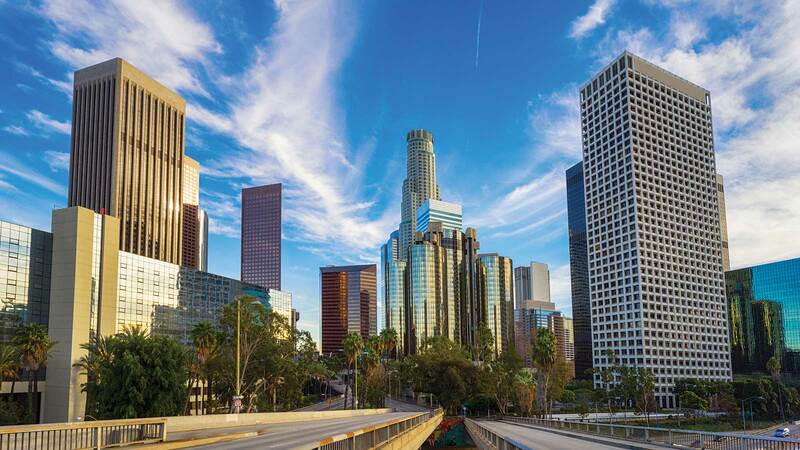 Learn more about our initiatives.